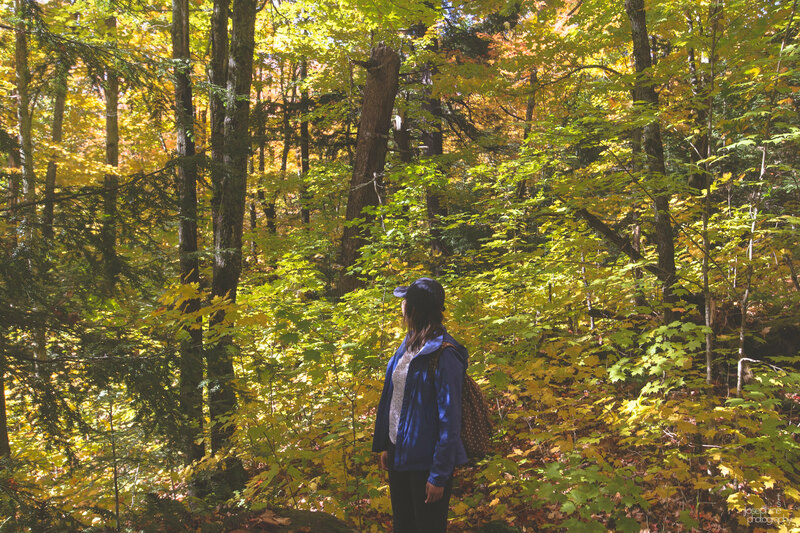 For the Thanksgiving Weekend, Michael, Sueyen, Vivian, Megan and I went to see the autumn leaves at Algonquin Provincial Park. We set out early in the morning, hiked the Booth's Rock trail and returned to Toronto. 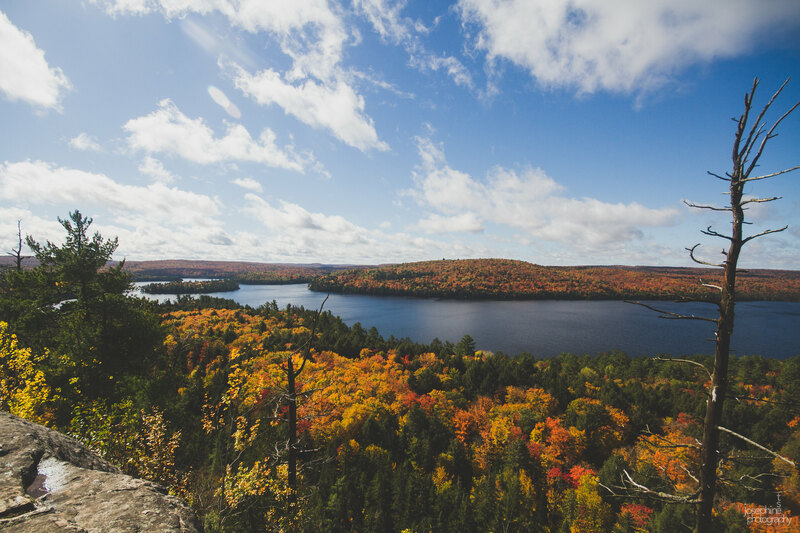 The colours in Algonquin are absolutely stunning. Check out my photo album on Flickr here!